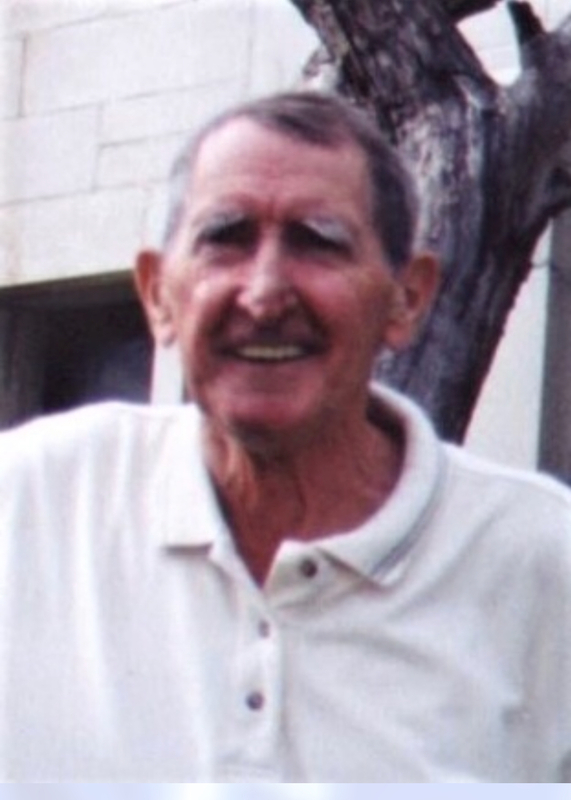 Robert “Bob” Edward Vaughn, 86, of Tucson, Arizona, was called home on 30 March 2018 in Broken Arrow, Oklahoma. Memorial Services on Friday, 13 April 2018 at 0800 (8am). 1000 (10am) Burial with Military Honors at Ft Gibson National Cemetery with Pastor Bob Adcox, officiating. Celebration of Life will be held at 1600 (4pm). Bark on 14 March 1953 at Kessler Air Force Base in Biloxi, Mississippi. He was a proud and devoted father and grandfather. many others. He was highly regarded and involved in bowling and golf. Managed bowling pro shops in Las Vegas and Tucson. He owned and ran Bob Vaughn’s Bowling Pro Shop. He received many 300 Score Rings and Rolex watches. He was inducted to the United States Bowling Congress – Tucson Hall of Fame for Eight Perfect 300 Scores. Bob is preceded in death by his wife, Julia Vaughn; Mother, Martha Marie Fagala; Son-In- Law, James Hargett Jr. and Grandchild, Skyler Brown. Manzo. Sister: Mary Ruth Schweitzer (Jurgen), Niece: Nicole Olds (Levi), Grand-Niece: Sophie Olds and Cousin: John Dial (Mary). Association (https://www.alz.org/) or Online condolences to Cremation Care Centers (https://www.greencountrycremation.com/). The family of Robert Vaughn wishes to extend our sincere thanks to Evergreen Hospice & Home Health and Visiting Angels for the amazing service they provided.